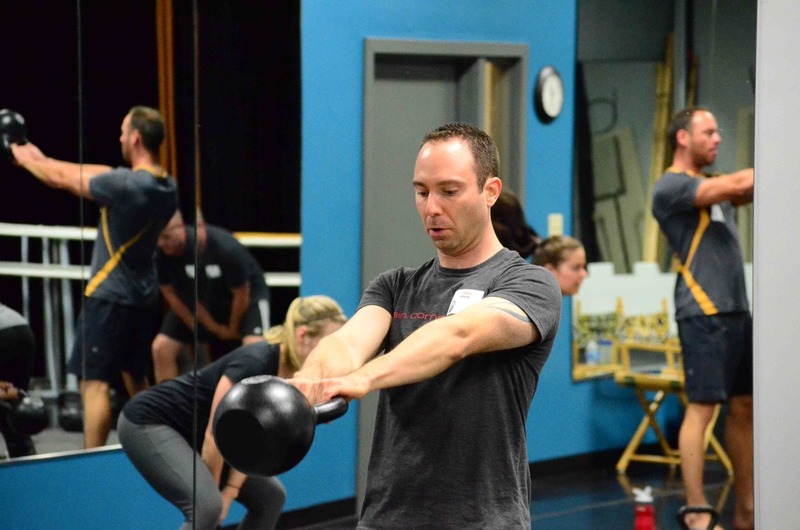 Get the latest fitness news from MoveStrong Kettlebells. 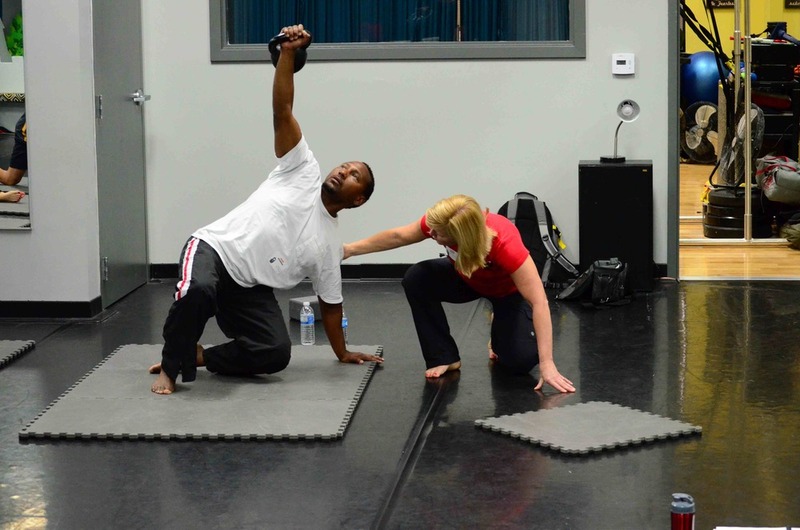 Getting Strong, Aging Gracefully and Changing Lives - Senior Rehab Project interview (podcast) with Lori Crock. 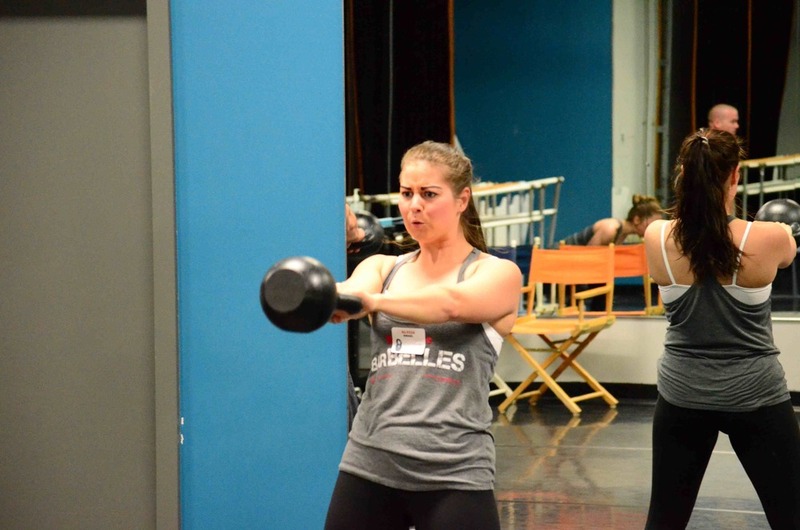 What You Must Know About Strength Training and Getting Older - Girls Gone Strong Interview with Lori Crock. 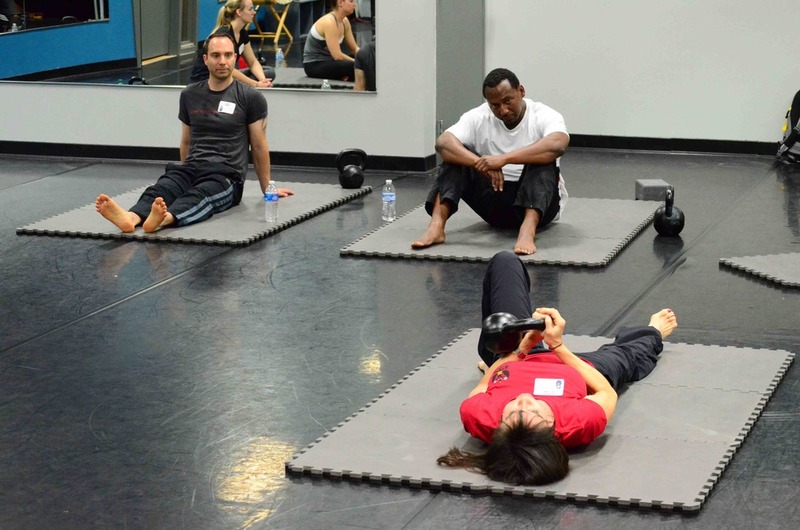 Discover the Greatness that Lies Within You - Dragon Door blog post by Lori Crock. 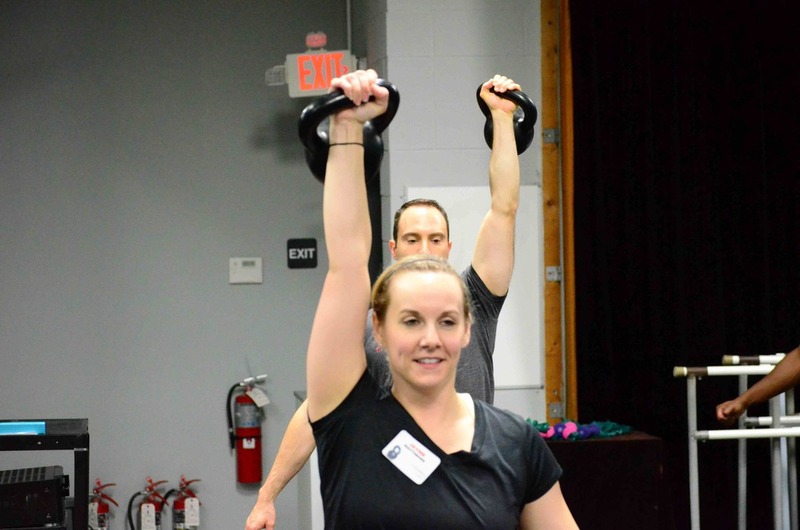 Fitness Freedom + Play = Increased Strength and Conditioning - Dragon Door blog post by Lori Crock. 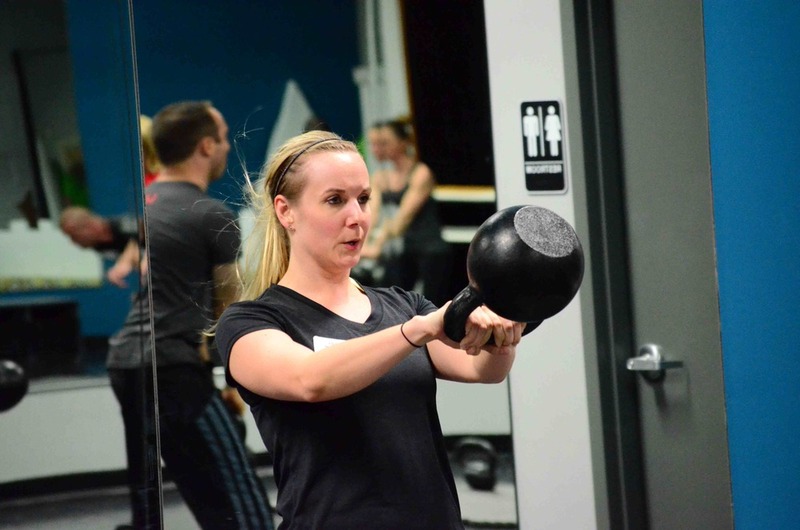 Achieve Pain-free Single Bell Cleans from the Start - Dragon Door blog post by Lori Crock. 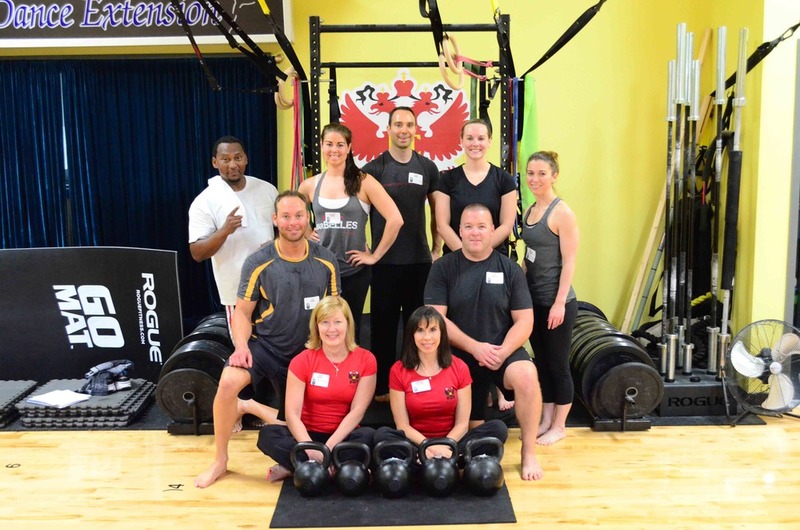 My Mind-blowing PCC Experience - Progressive Calisthenics blog post by Lori Crock. 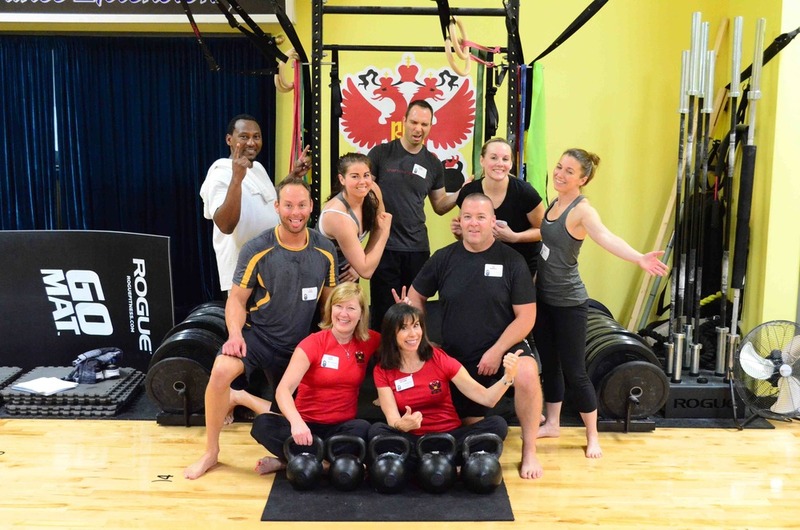 10 Reasons to Hire an RKC - Dragon Door blog post by Lori Crock. 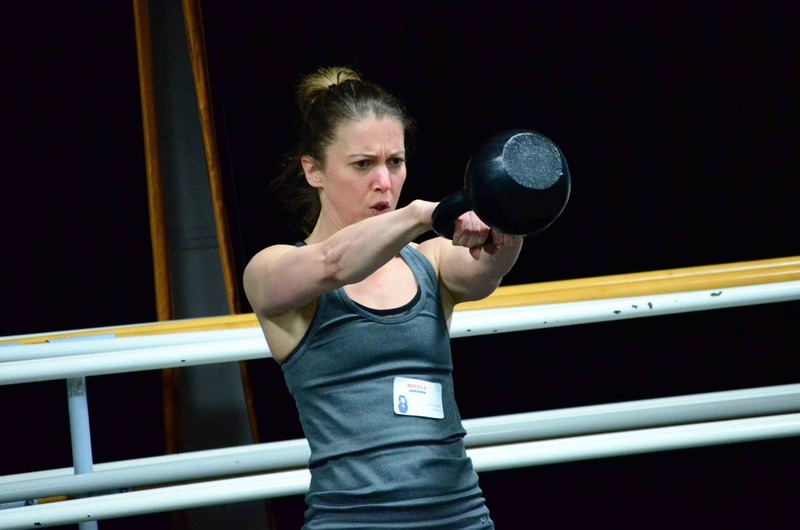 Lori Crock appointed RKC Team Leader at Dragon Door. Human Animal Podcast with guest Lori Crock. 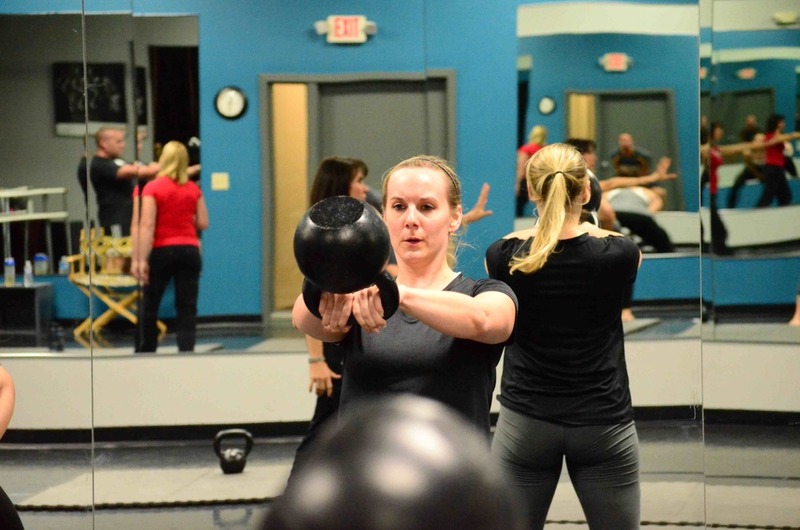 Fitness Freedom in Fit Columbus magazine. 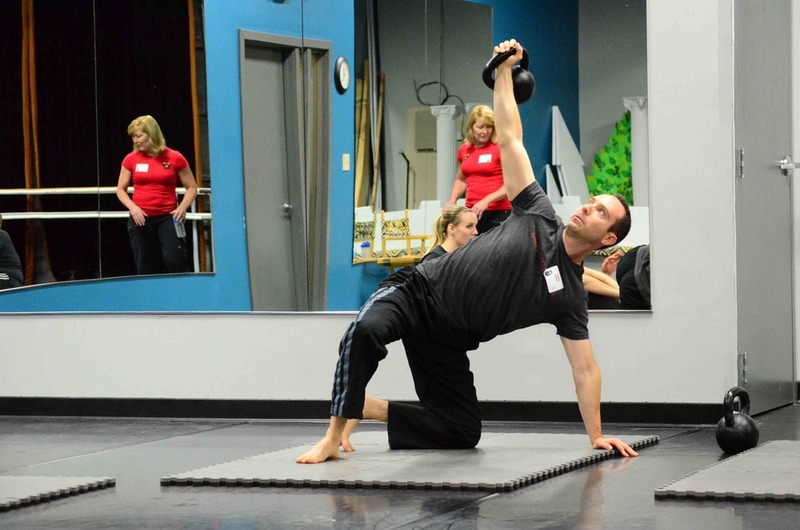 MovNat and the Mature Athlete on breaking muscle.com by Lori Crock. 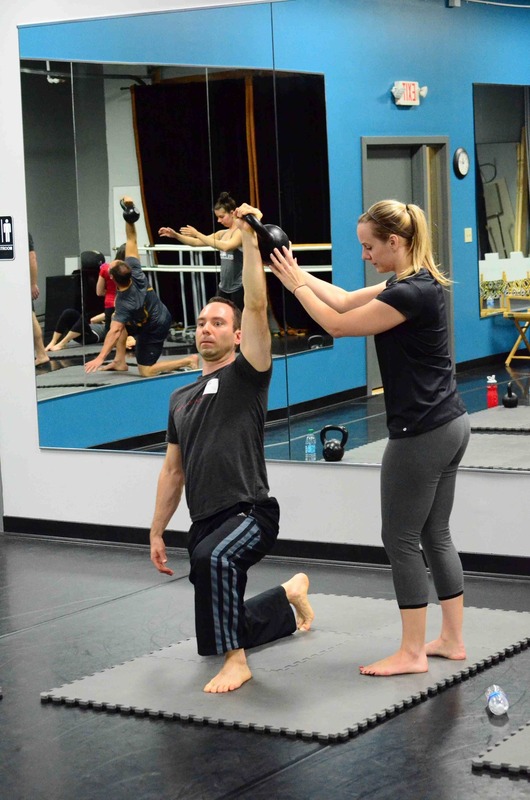 Review of the MovNat 1/2 Day Workshop by Jamie Fellrath on his blog, My Primal Trek. 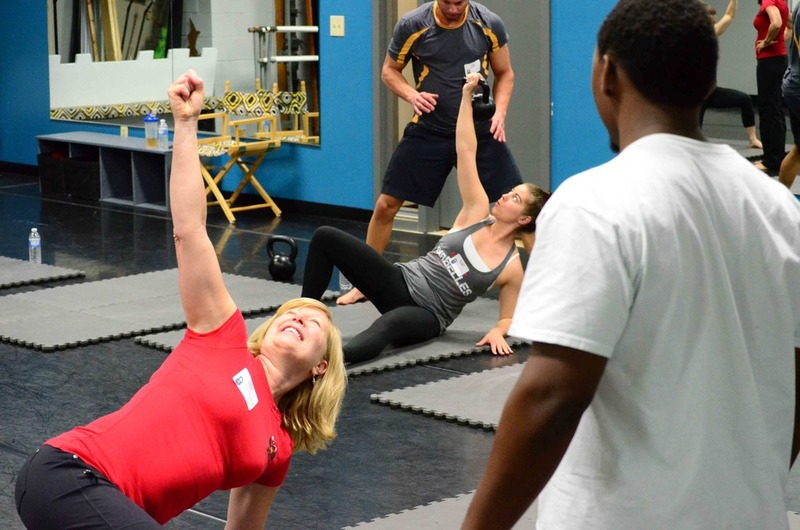 Introducing MovNat Ohio in 11Ahtletics magazine, by Lori Crock. 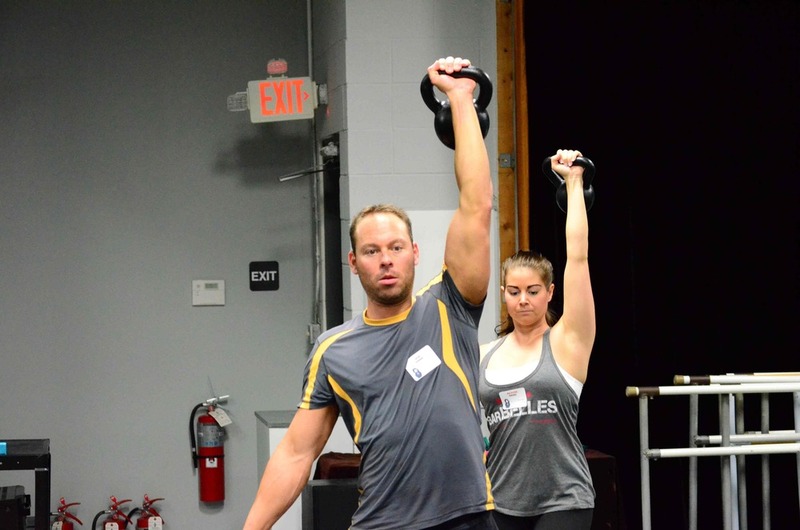 MovNat Ohio at the Arnold Sports Classic! MovNat Ohio's Lori Crock speaks at the Dublin Slim-to-Win Program Kick-off. 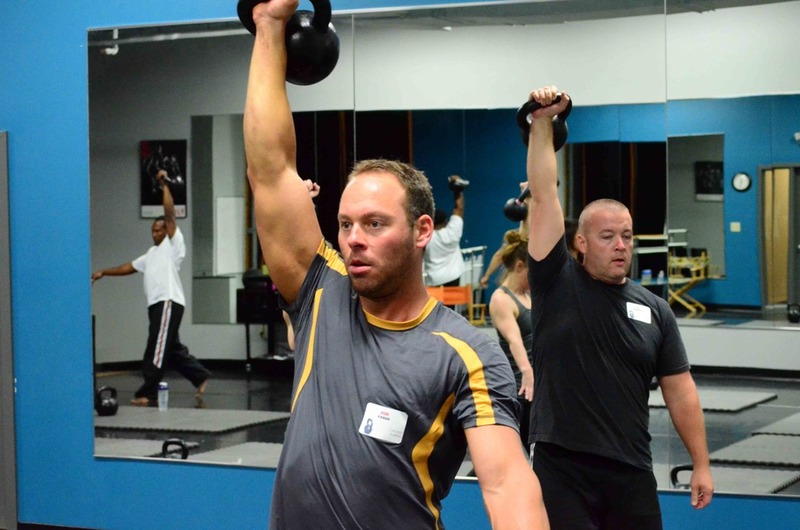 MovNat Ohio is the spotlight business of the month in the Dublin Convention and Visitor's Bureau blog. 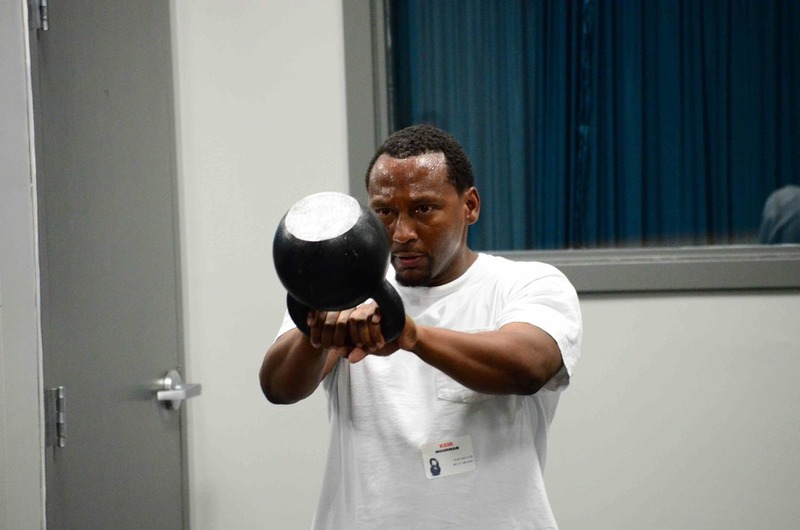 New Year's Resolutions? MovNat Ohio can help ... from the Historic Dublin Business Association blog. 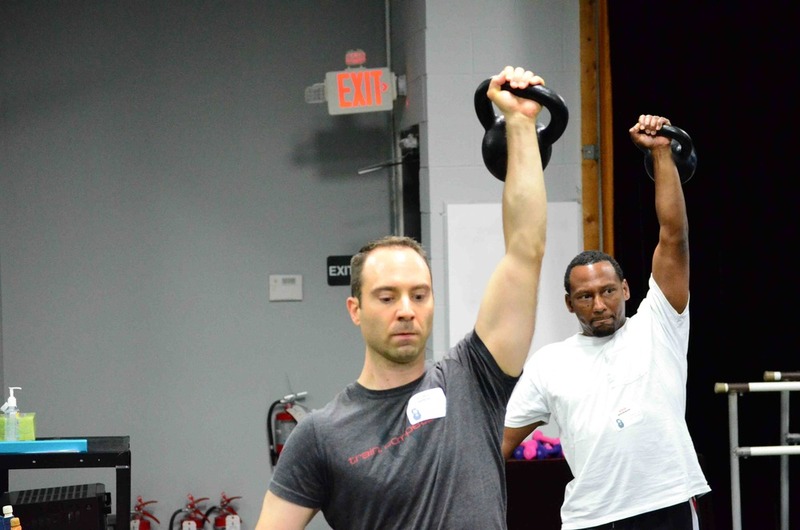 MovNatter Joe Auerbach reviews MovNat Ohio training on his blog, Fueling Fitness. 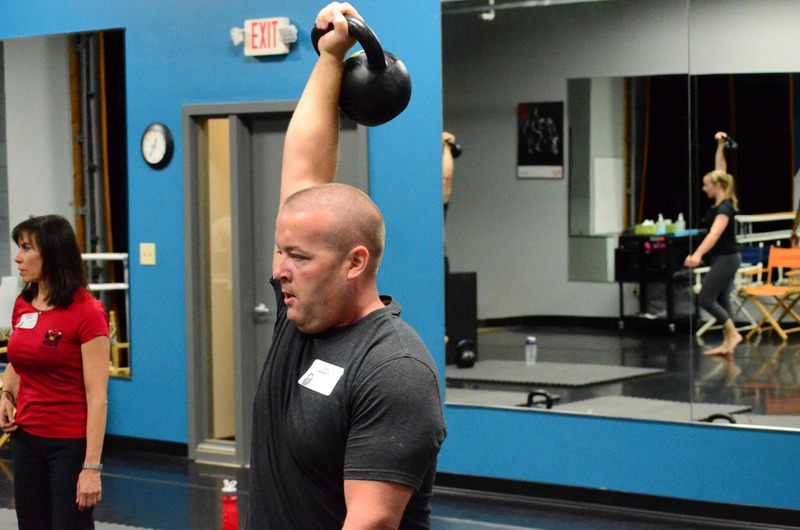 Announcement about the opening of MovNat Ohio in Dublin, Ohio in This Week. It's Happening in Dublin video about MovNat Ohio on Vimeo. 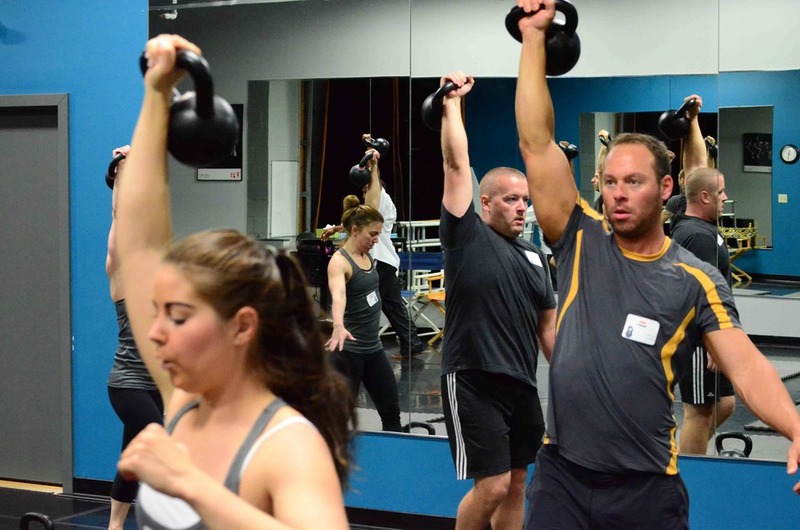 MoveStrong Kettlebells is a personal training and fitness company, that focuses on strength and conditioning with Kettlebells, MovNat, Barbells and TRX. 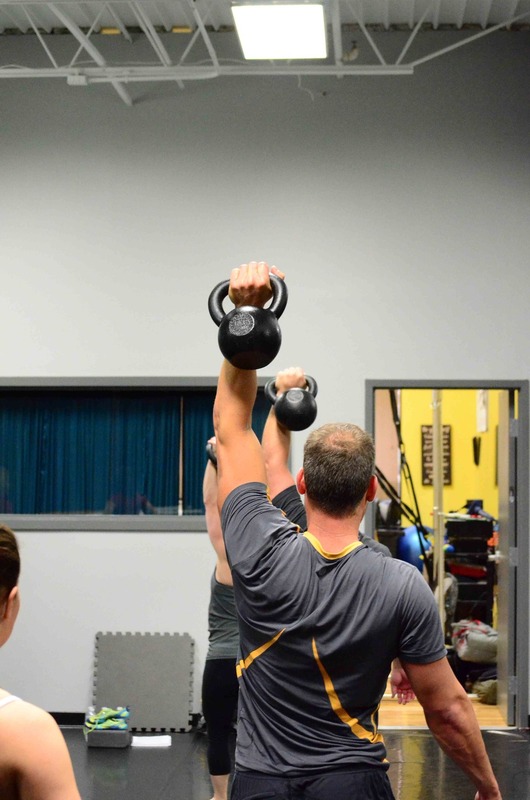 We are located in Dublin, Ohio, and serve all of the Greater Columbus area. Goals, questions, days/times to talk or meet, or tell me your fitness story and how I can help.